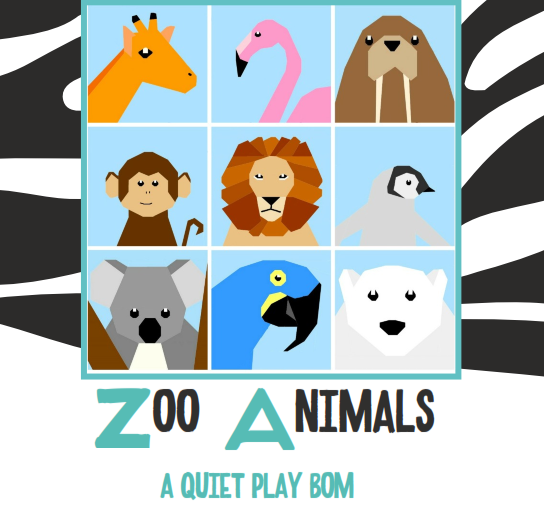 This month is the penultimate month of the Zoo BOM from Quietplay. I have been joining in with the Zoo BOM from Quietplay. There will nine animal blocks when we finish in September. This month was the koala. He is very cute, although the eyes and nose were a bit fiddly. Only two months and two animals to go! These are all the blocks we will have done when we finish. 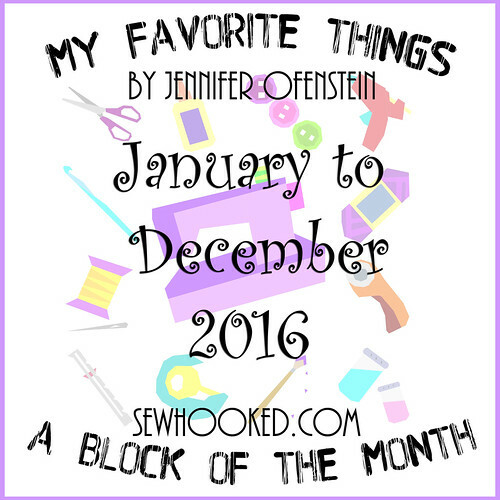 This month was the blue macaw. Now there’s only the monkey, lion and koala to go!